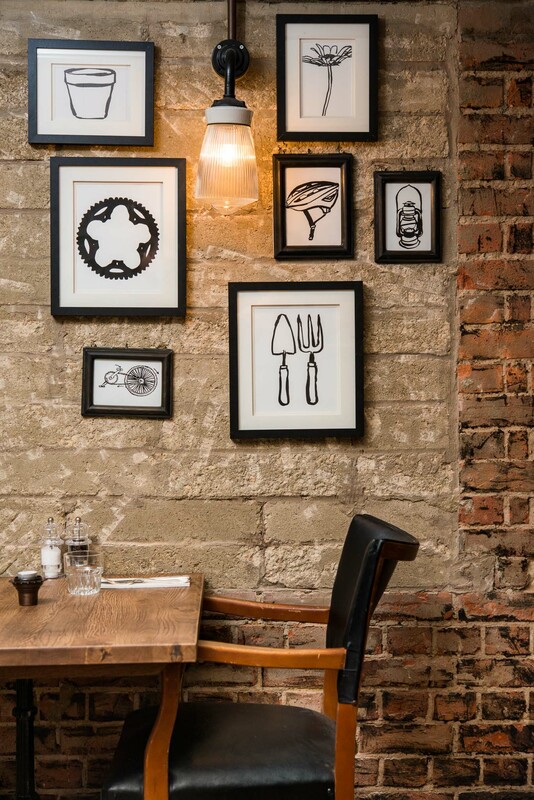 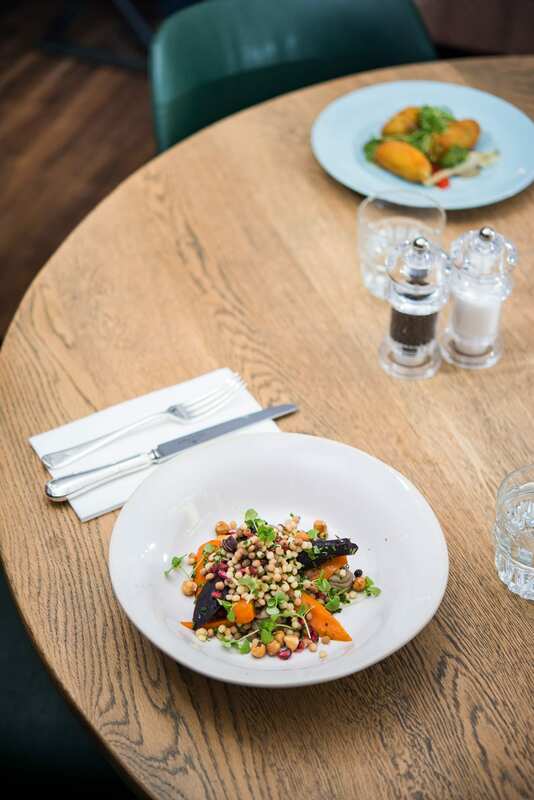 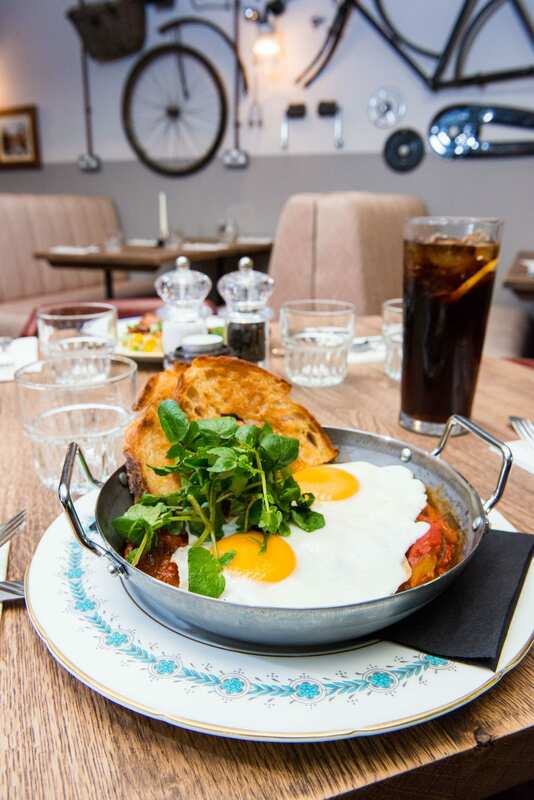 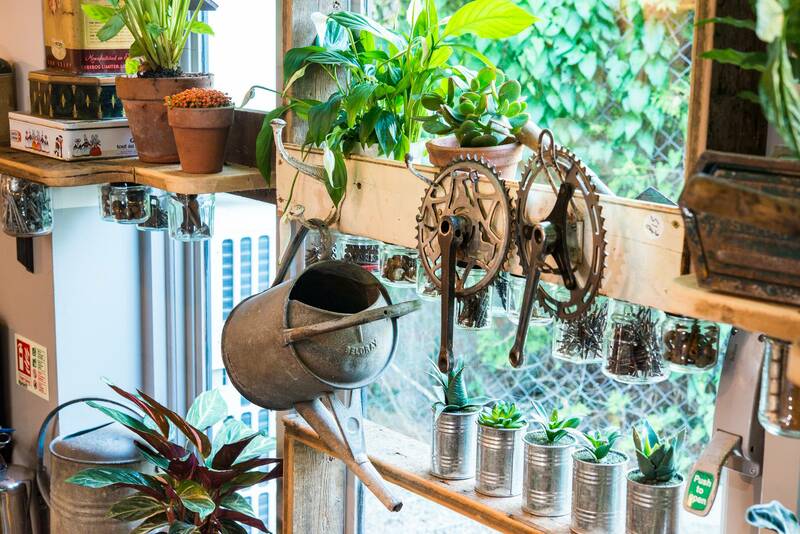 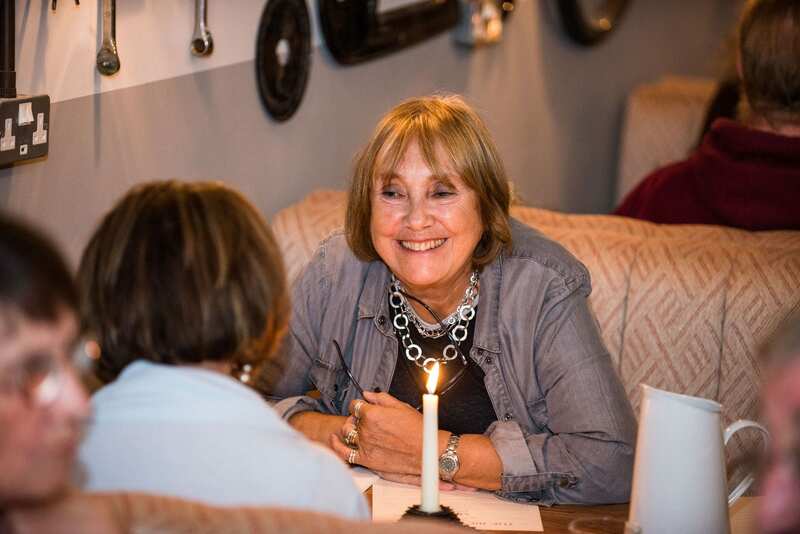 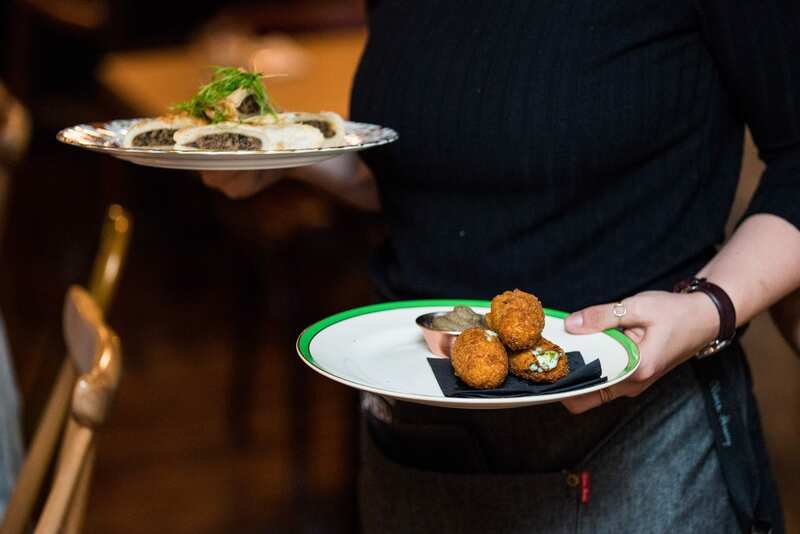 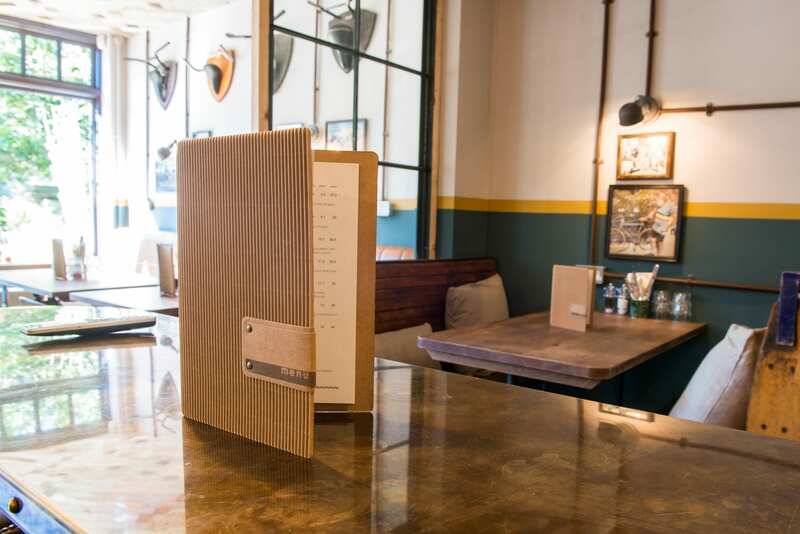 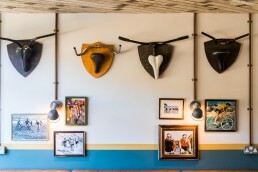 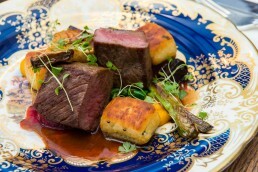 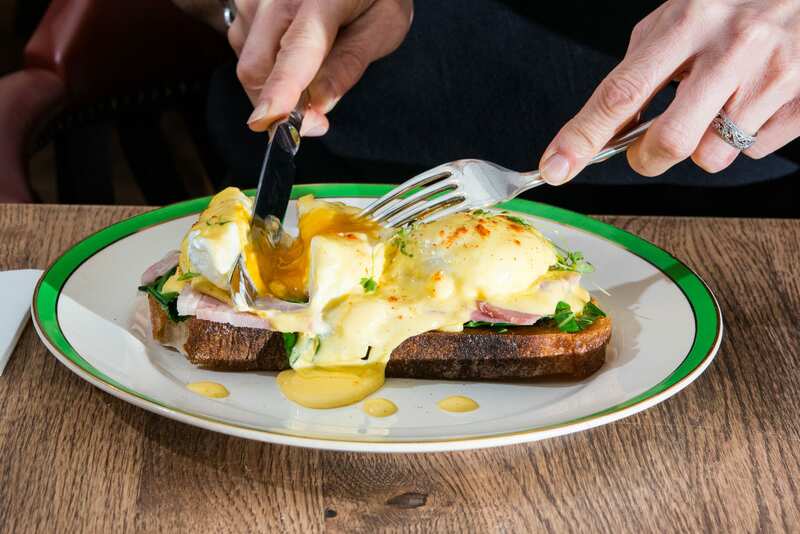 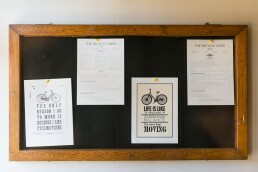 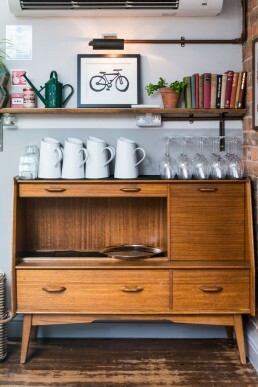 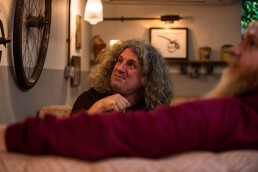 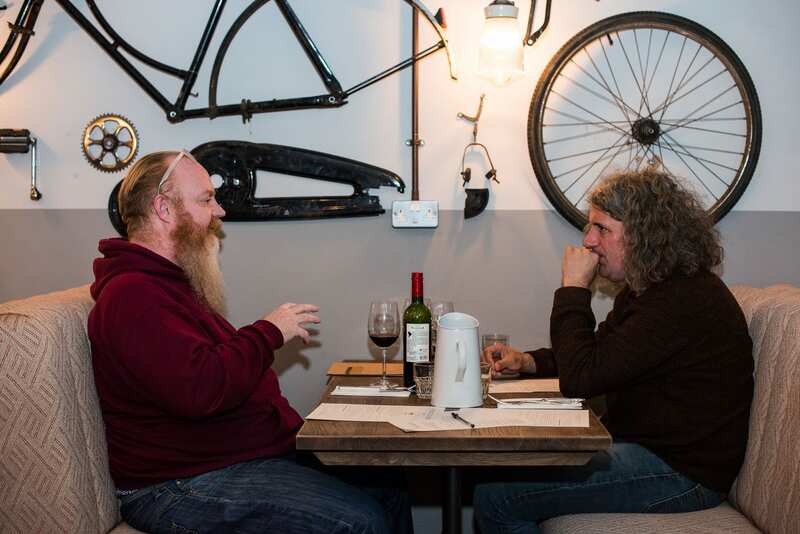 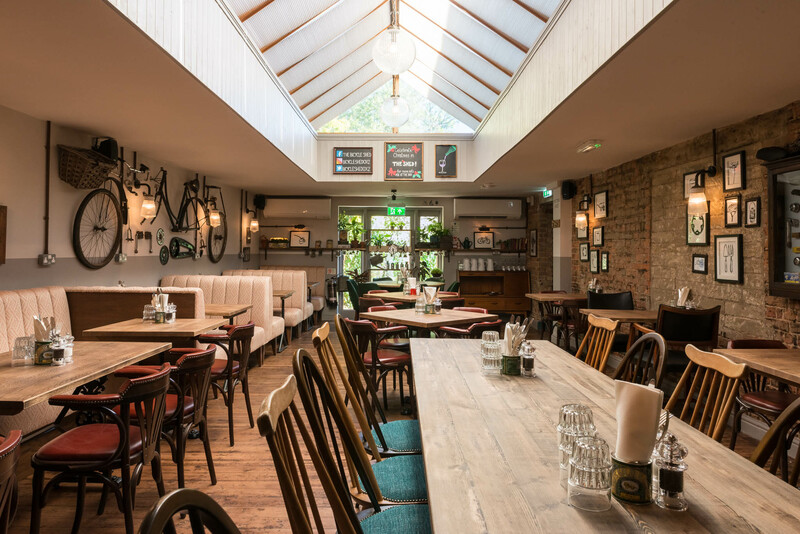 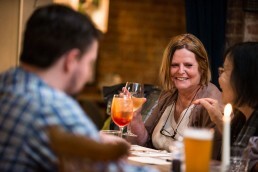 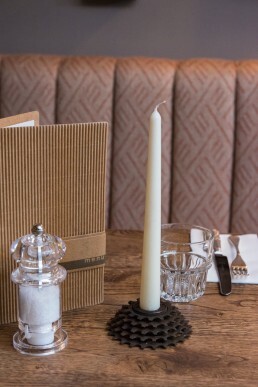 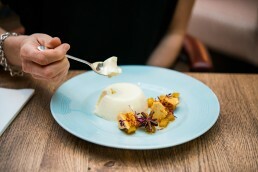 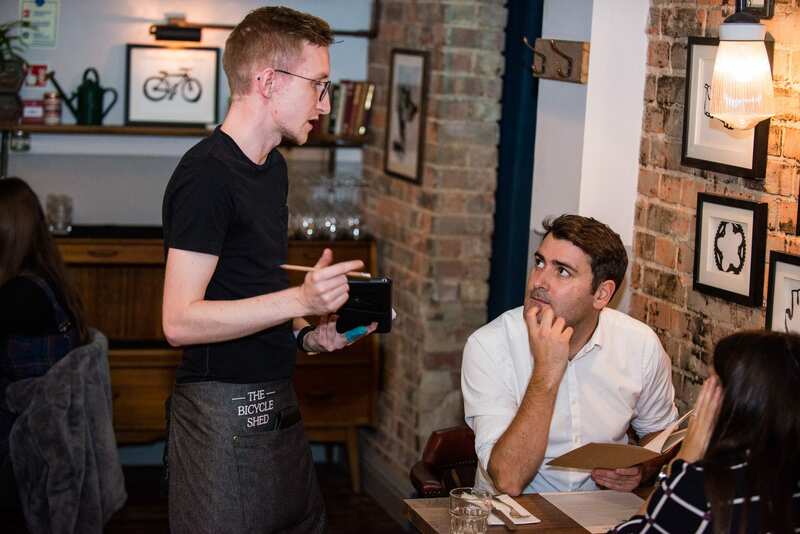 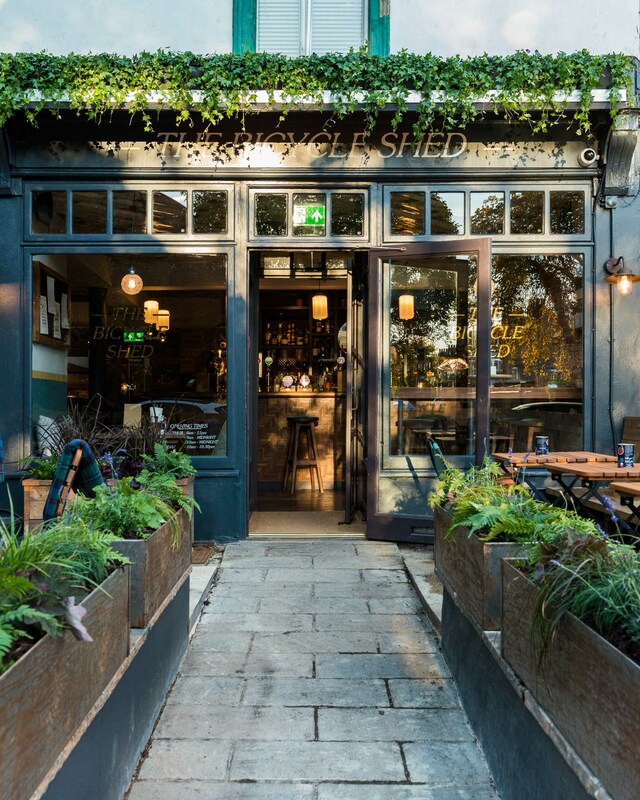 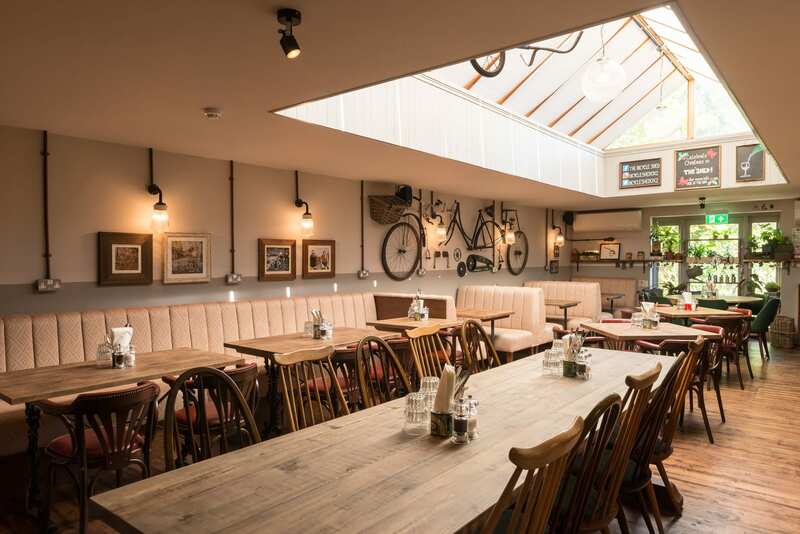 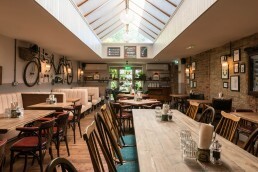 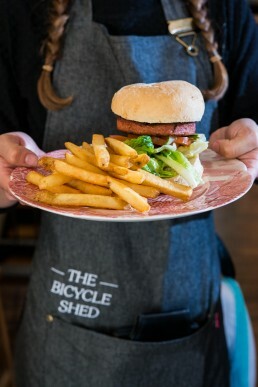 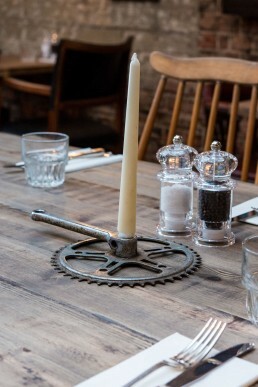 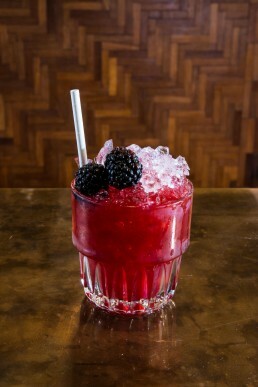 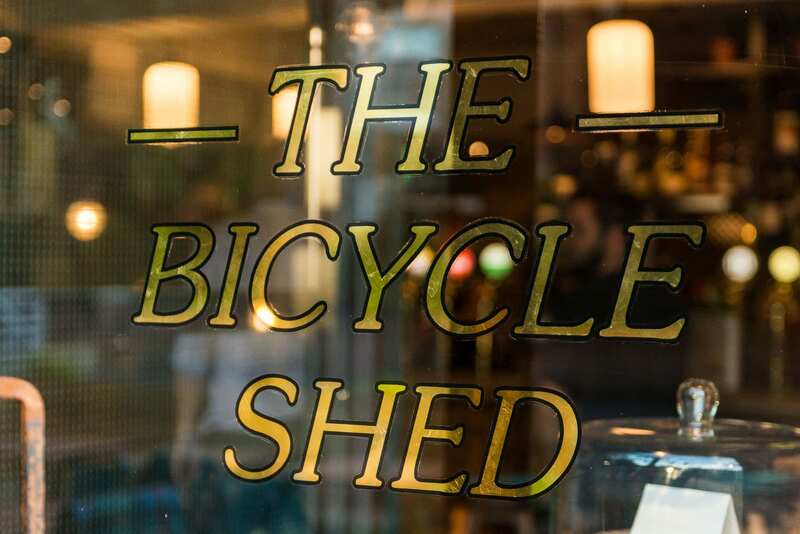 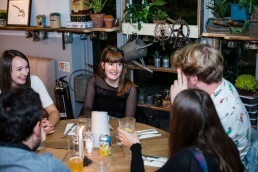 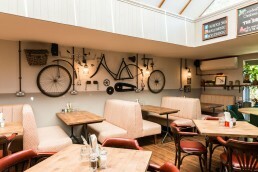 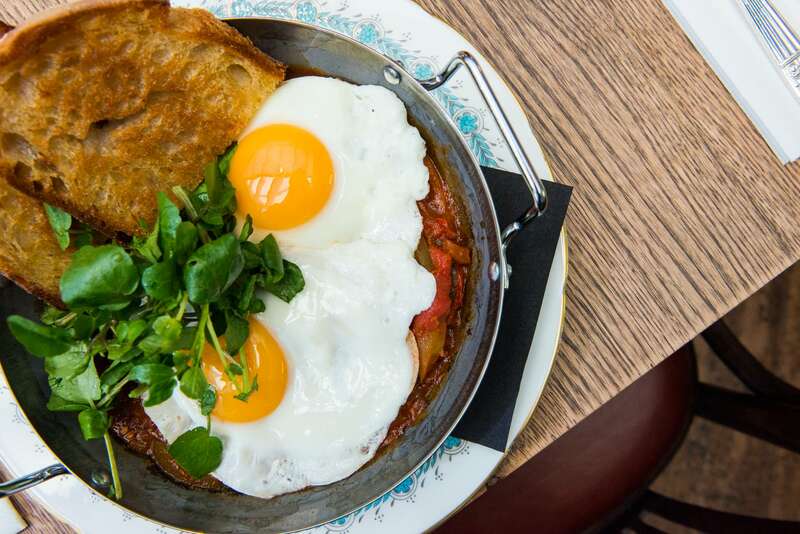 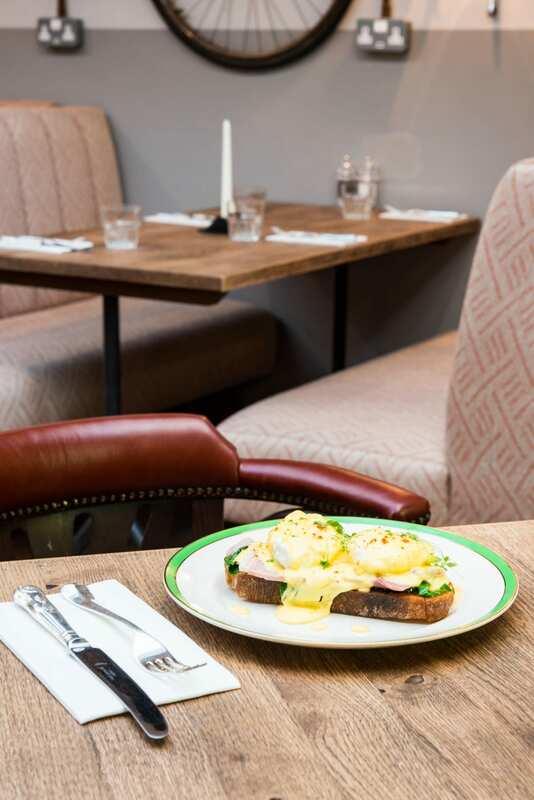 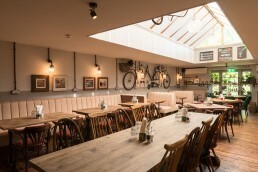 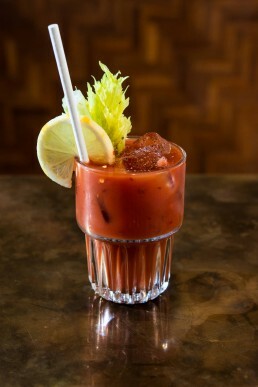 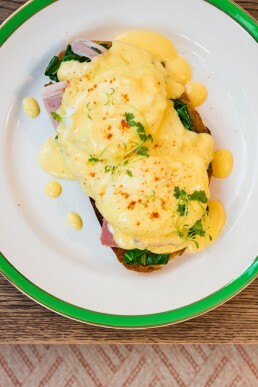 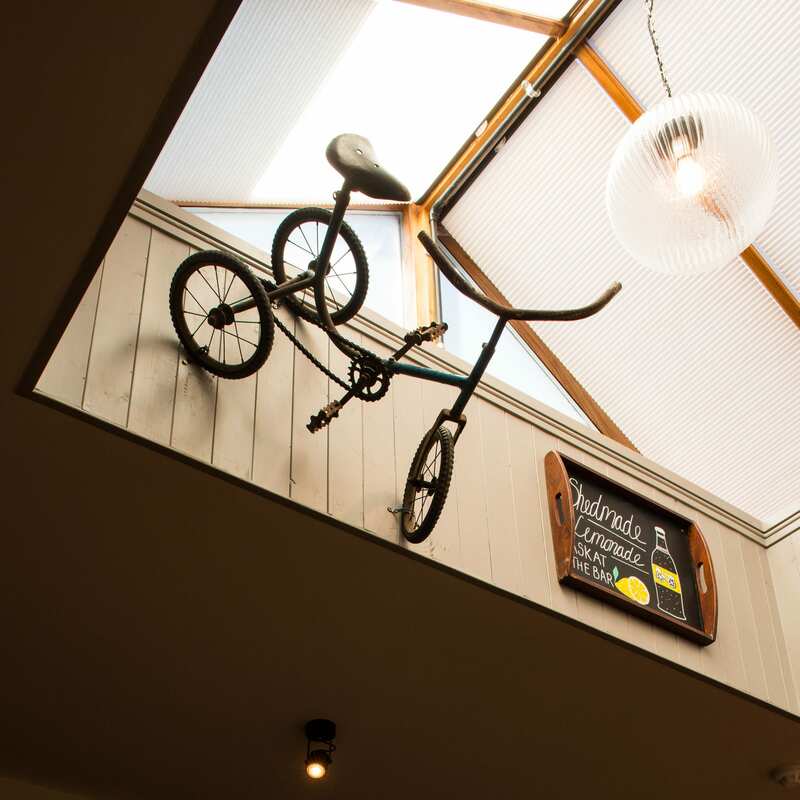 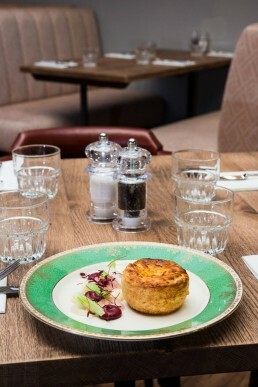 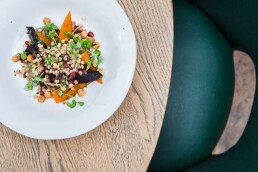 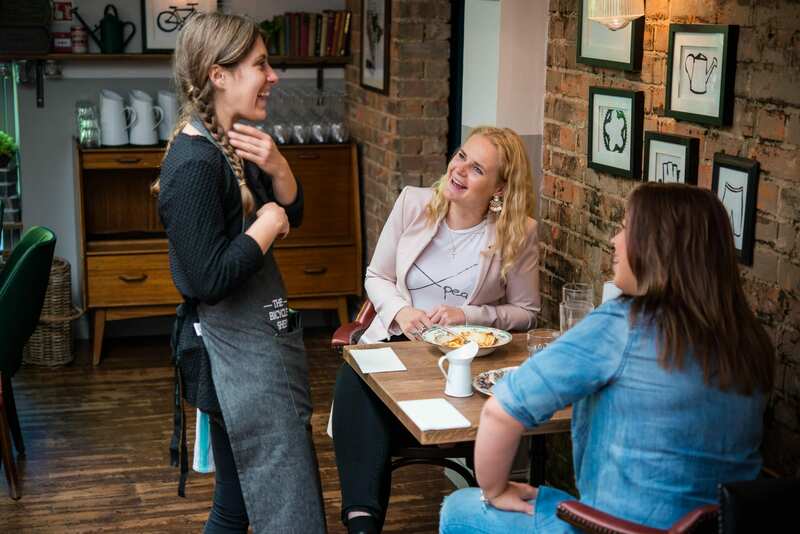 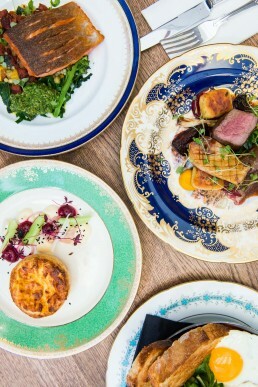 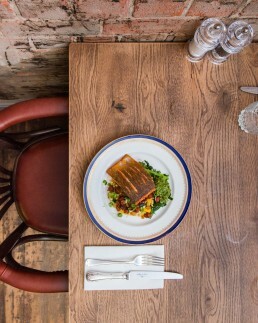 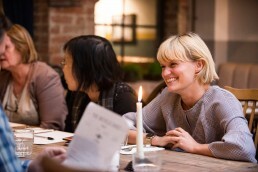 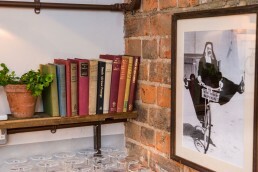 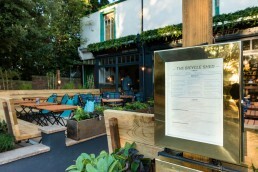 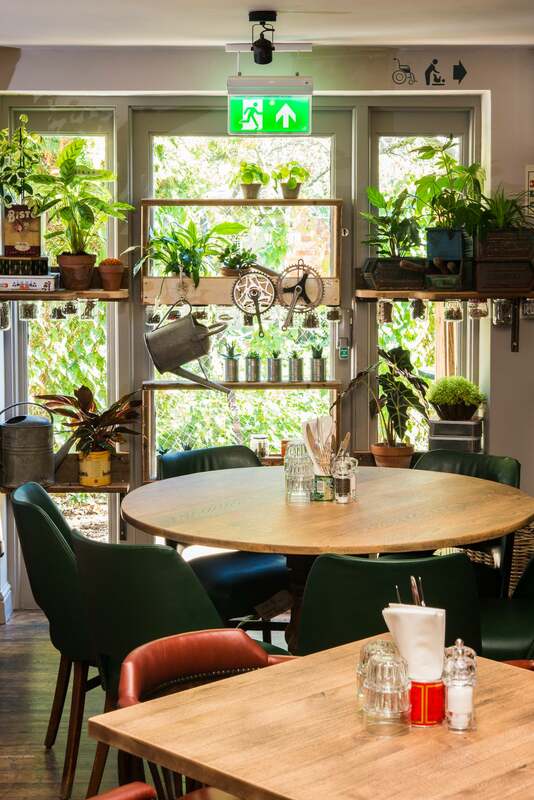 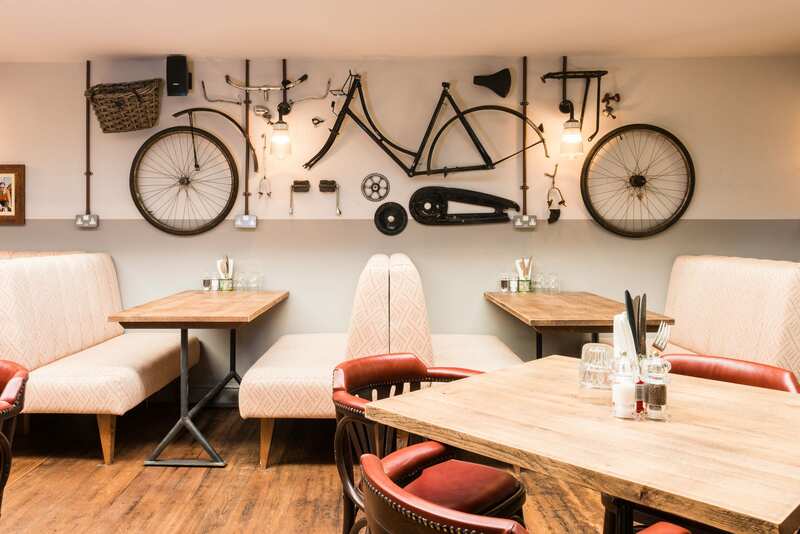 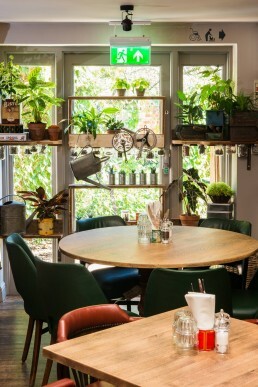 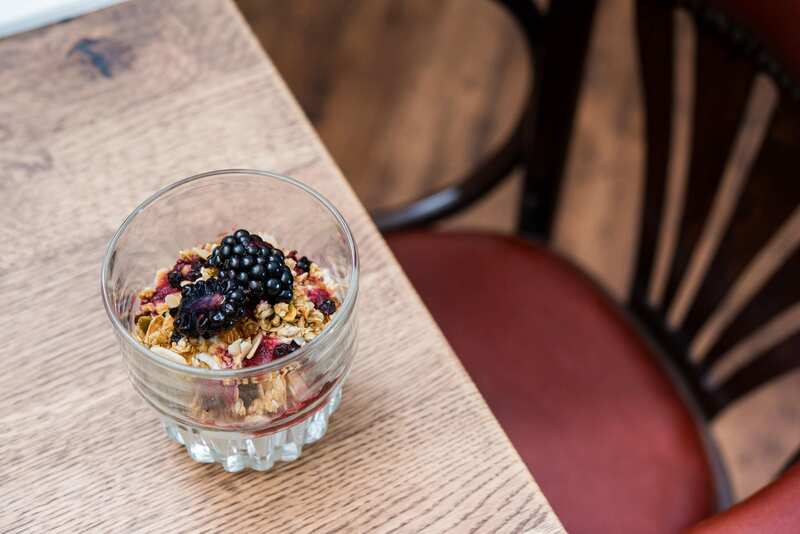 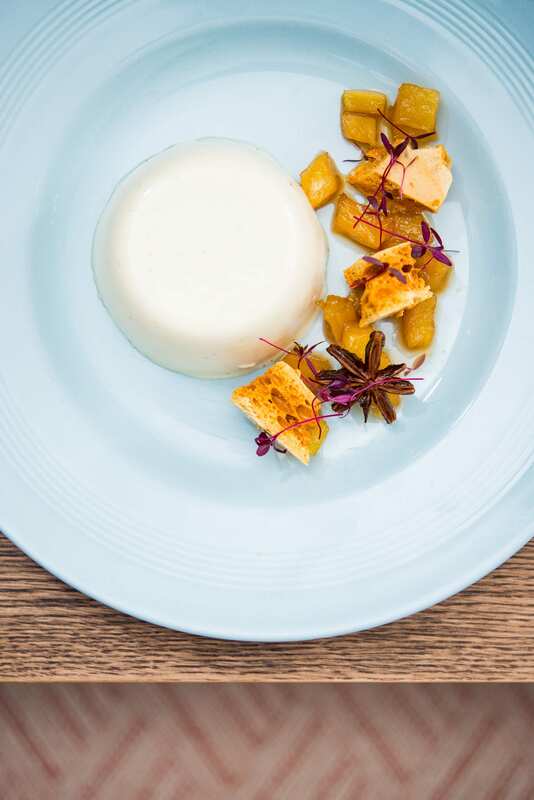 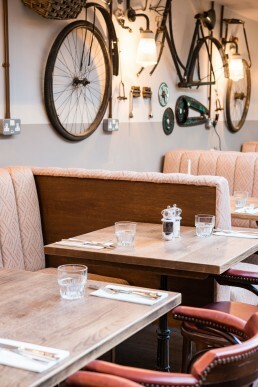 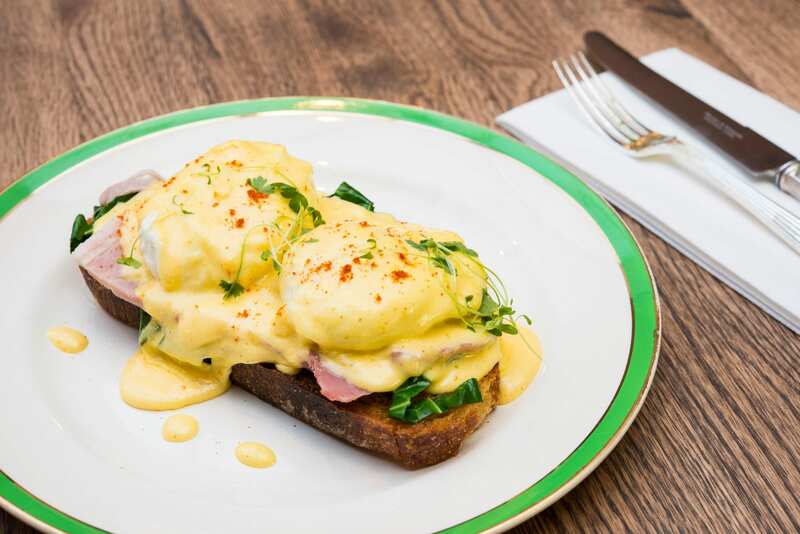 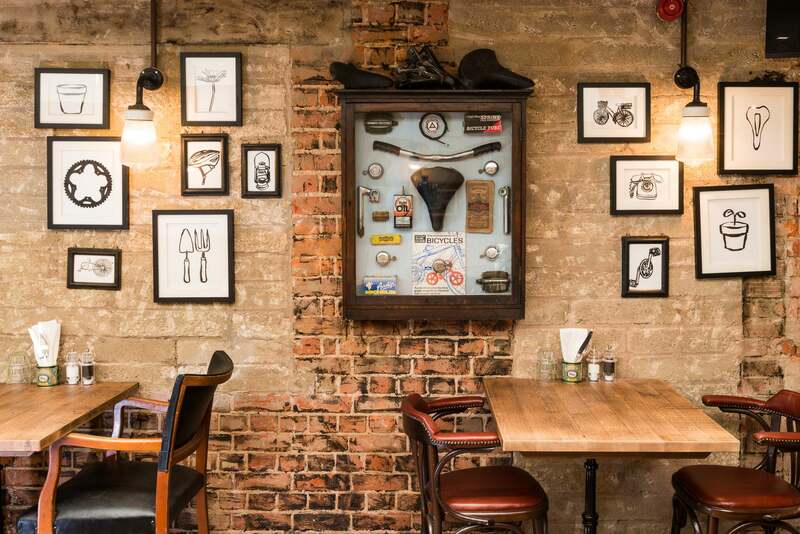 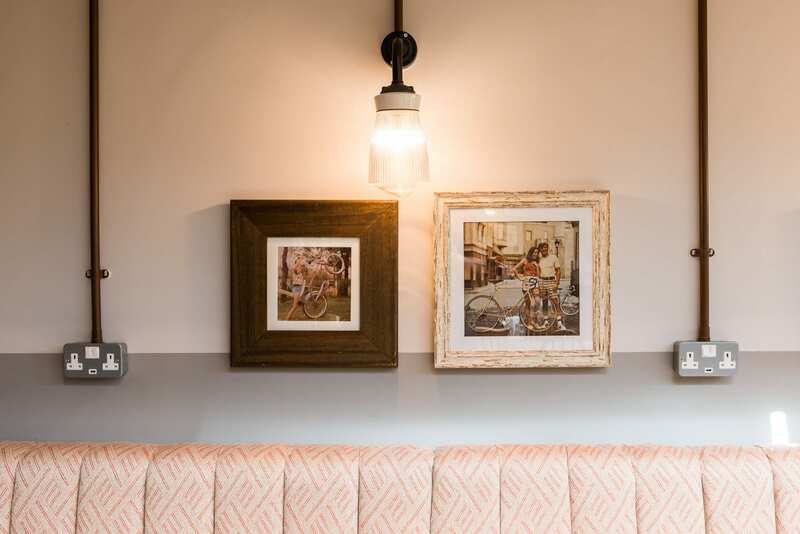 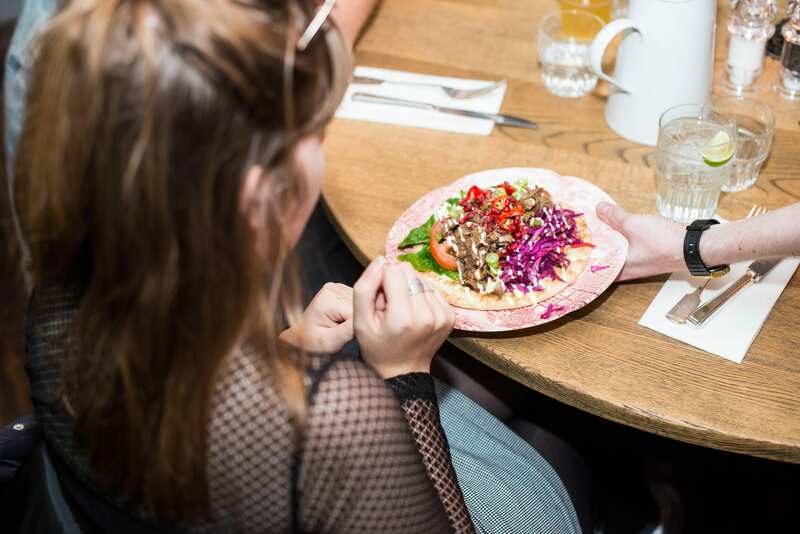 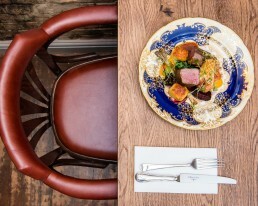 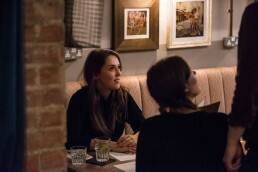 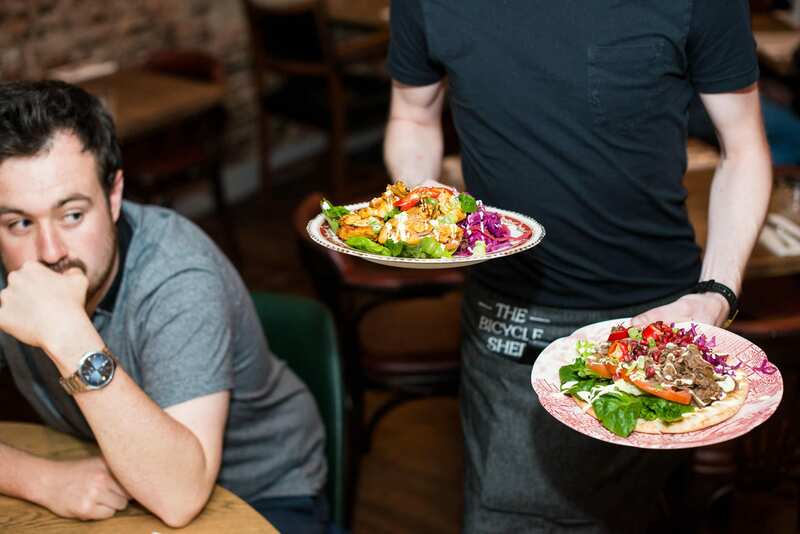 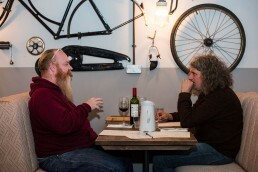 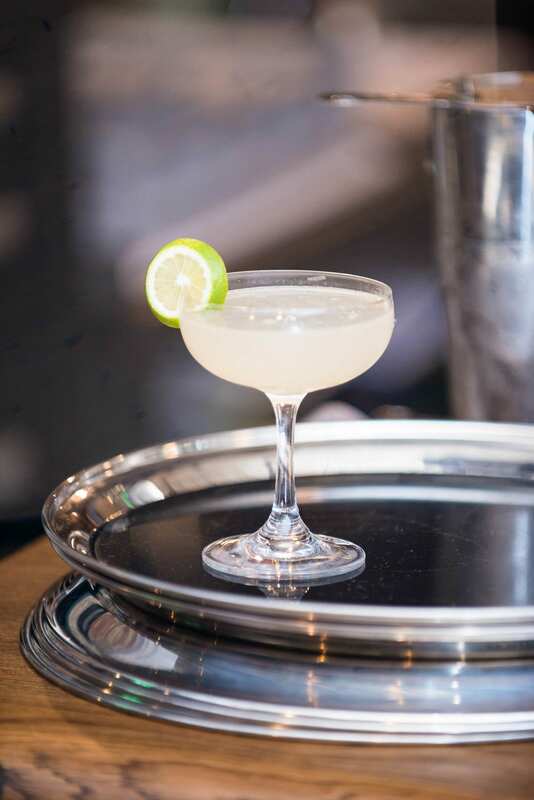 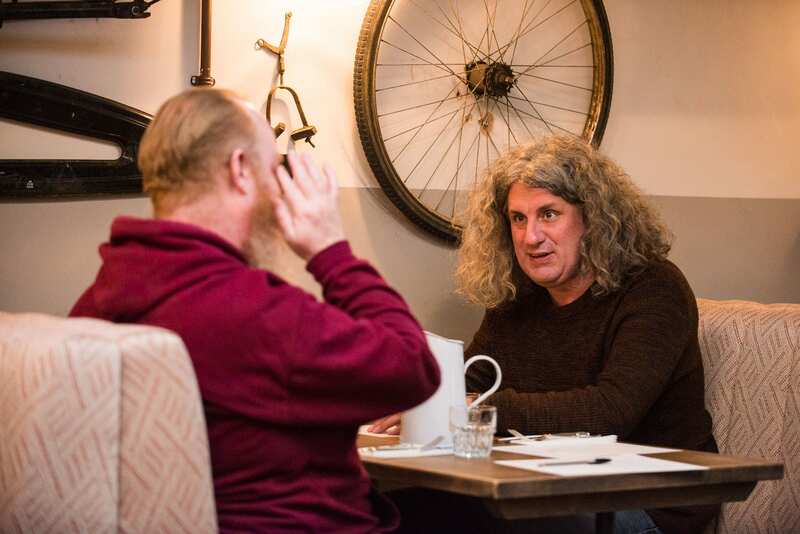 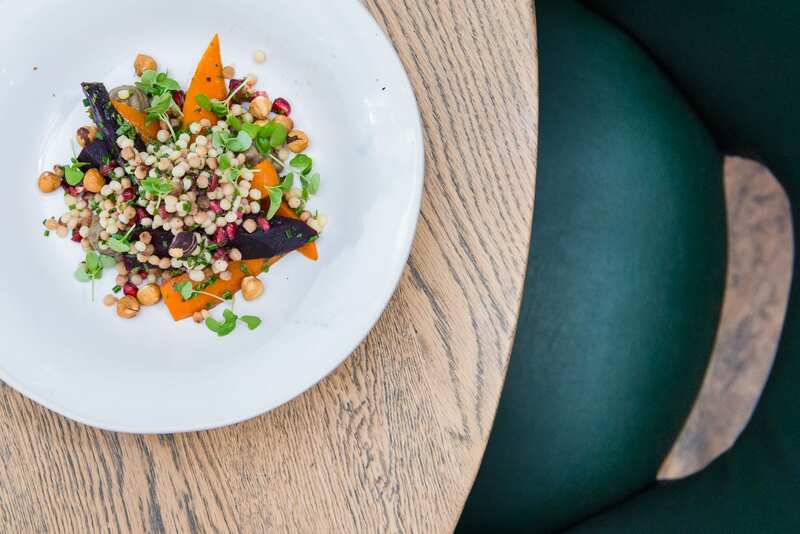 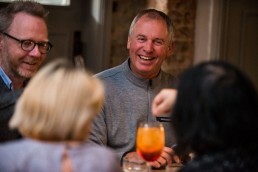 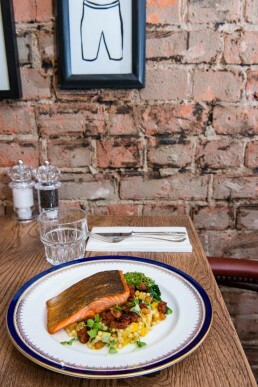 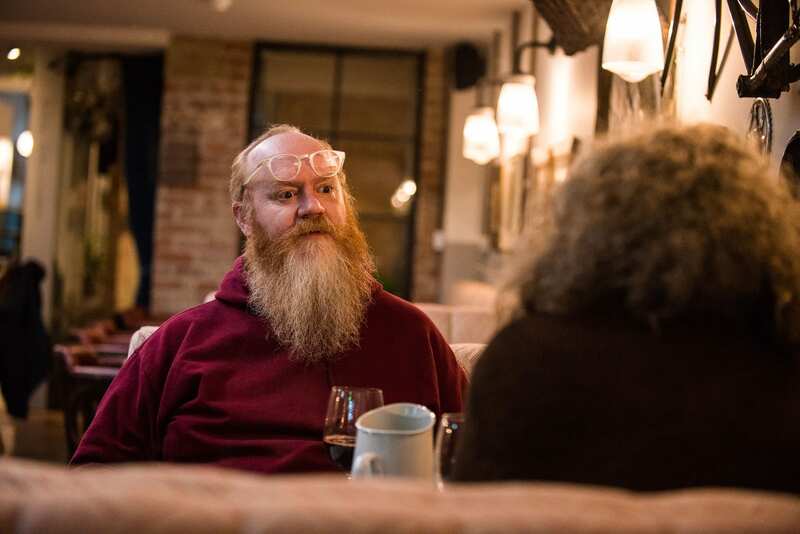 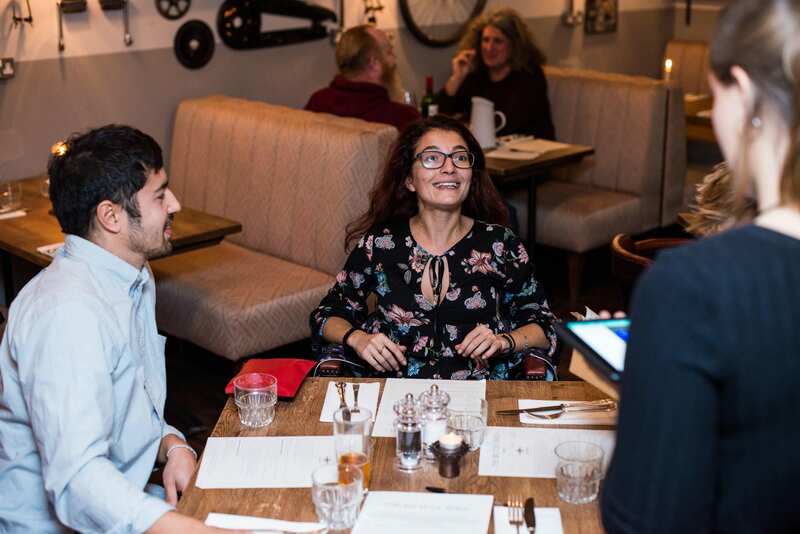 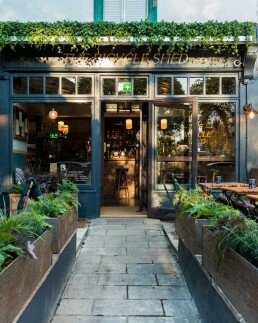 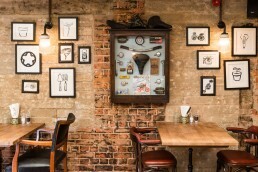 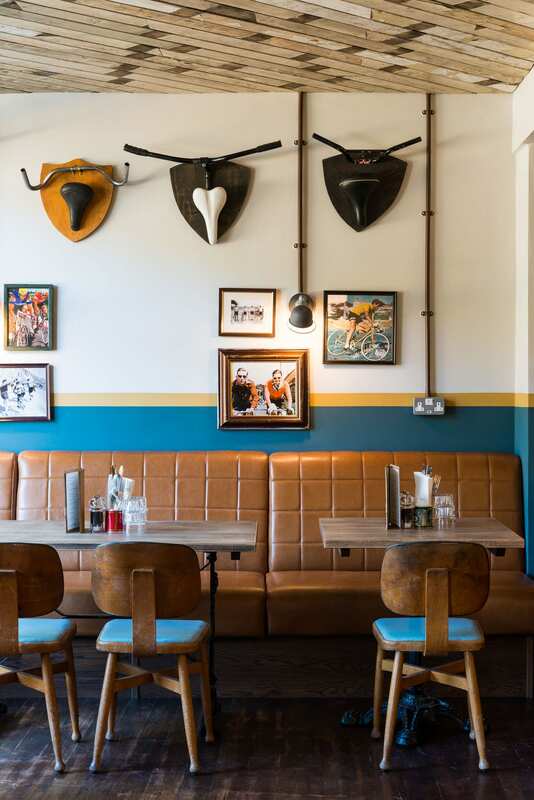 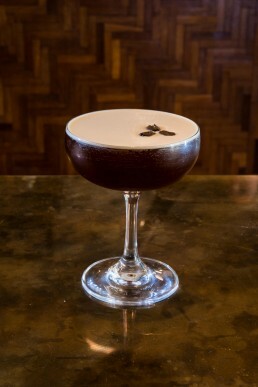 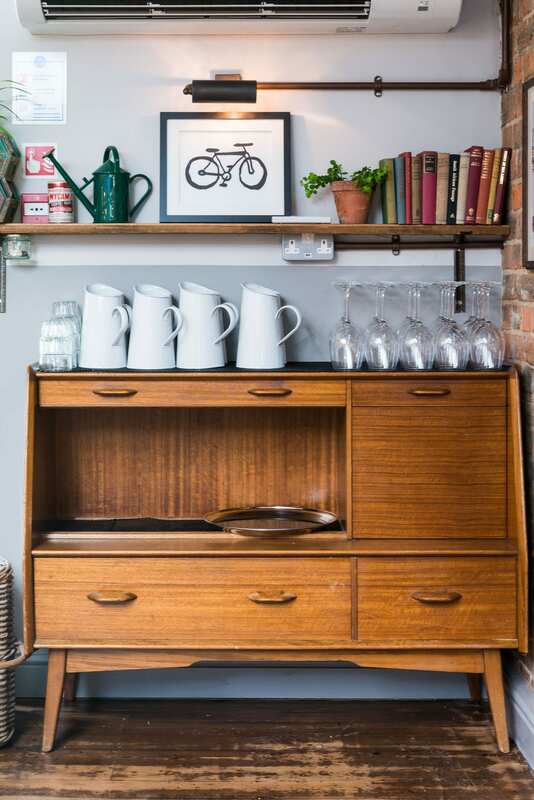 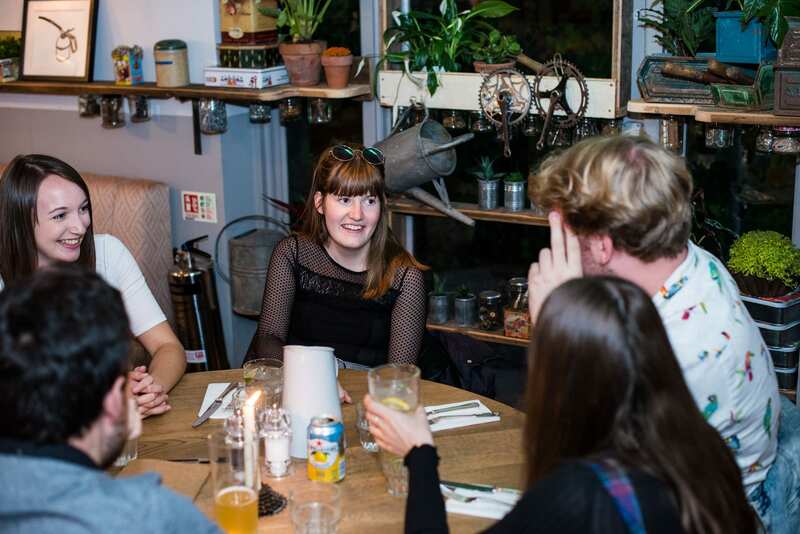 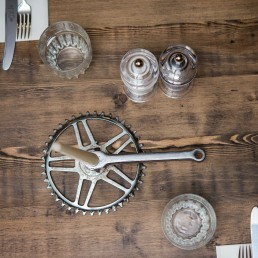 The Bicycle Shed in Oxford - Food, Interiors & People in one shoot! 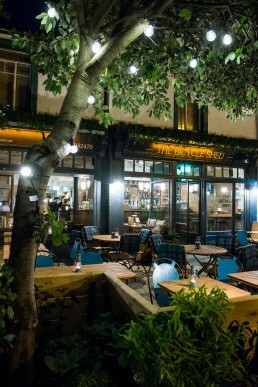 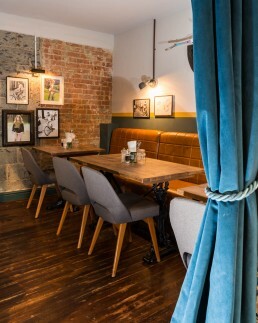 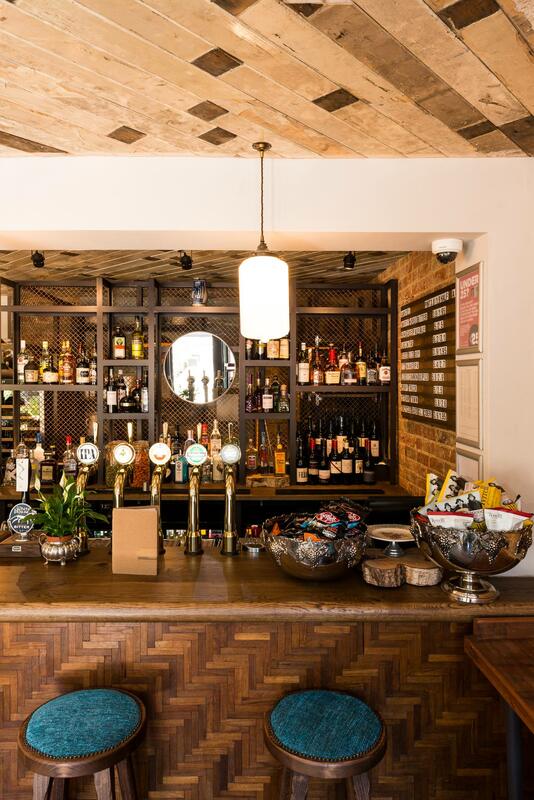 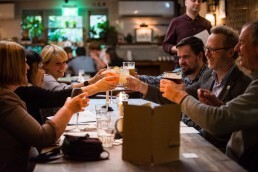 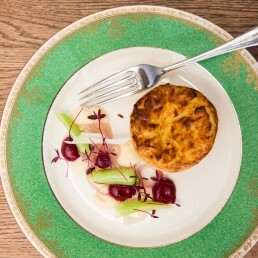 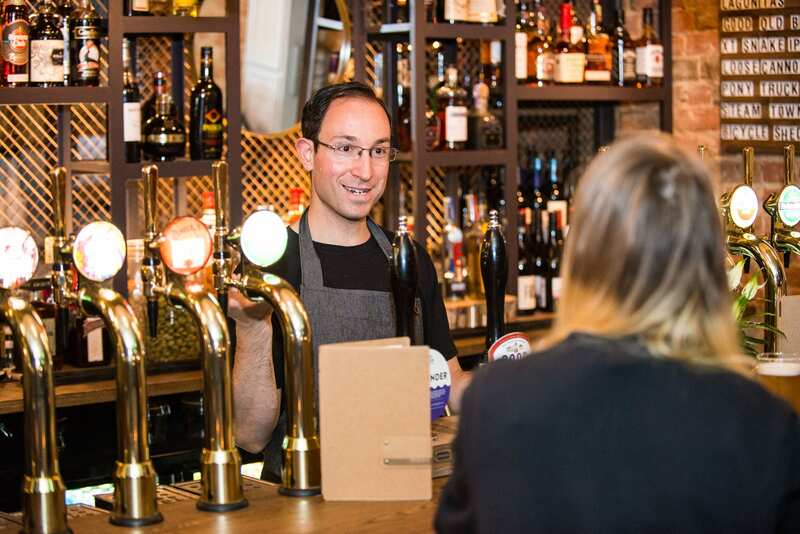 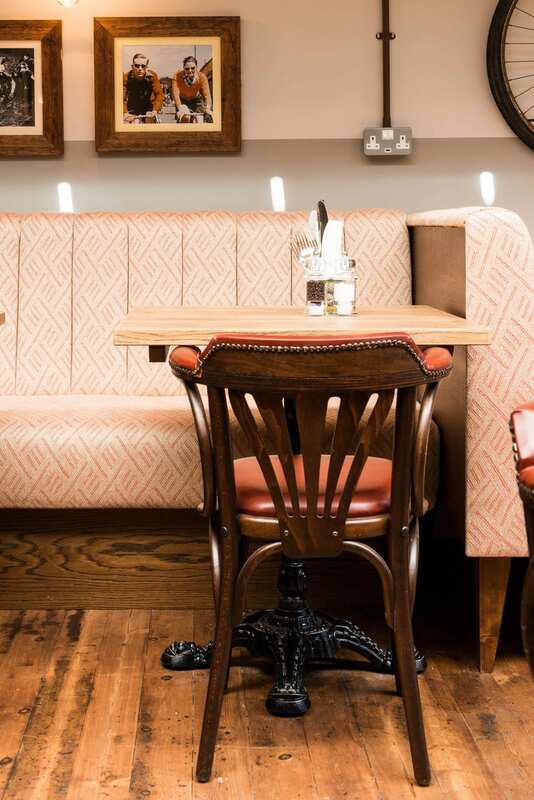 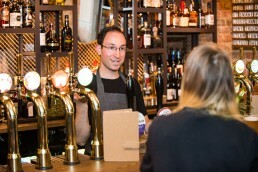 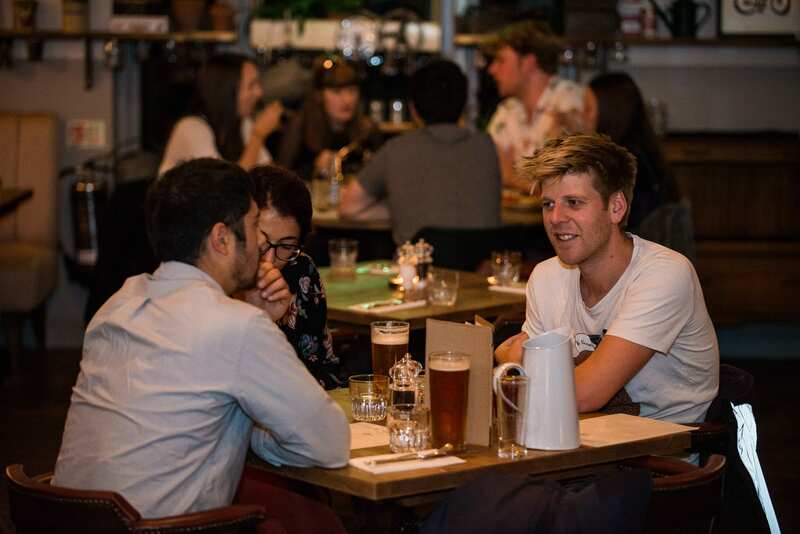 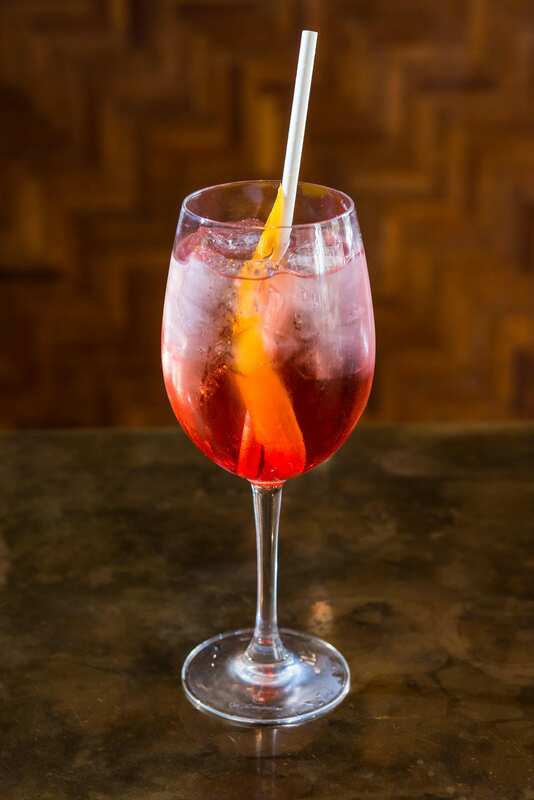 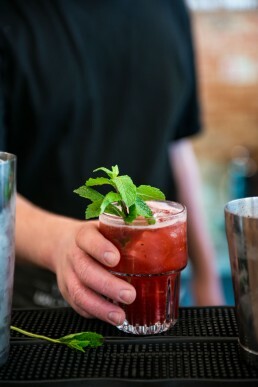 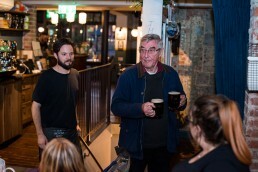 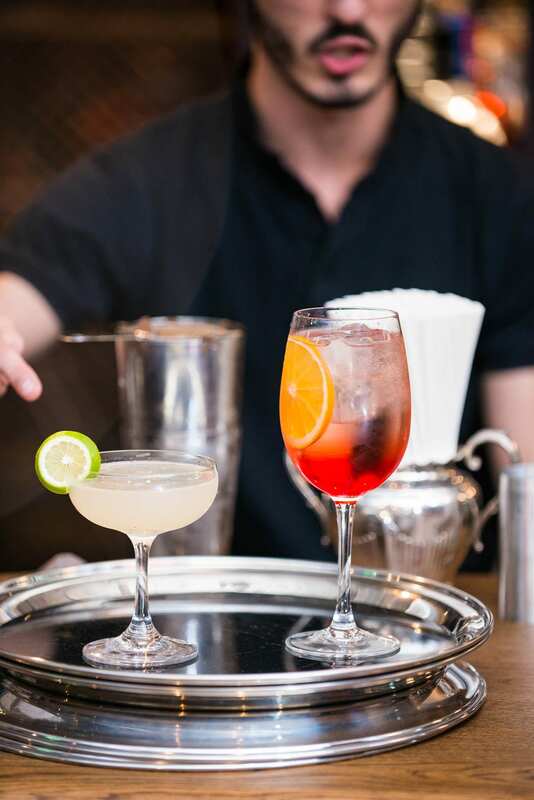 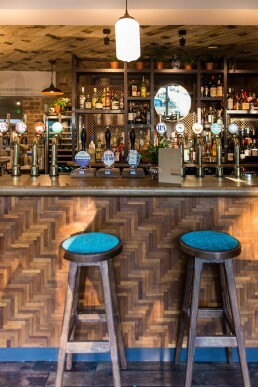 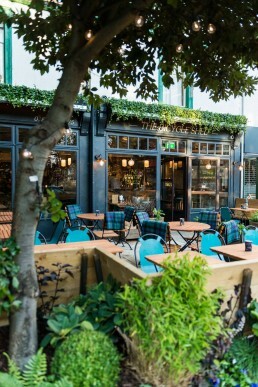 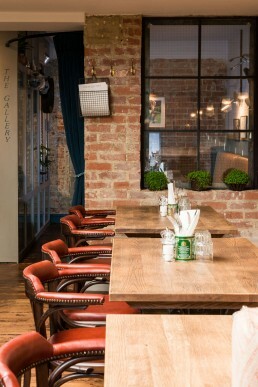 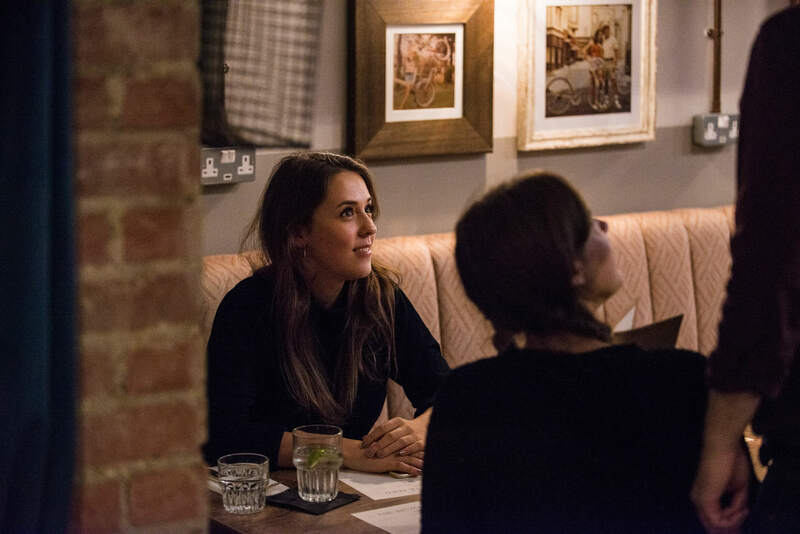 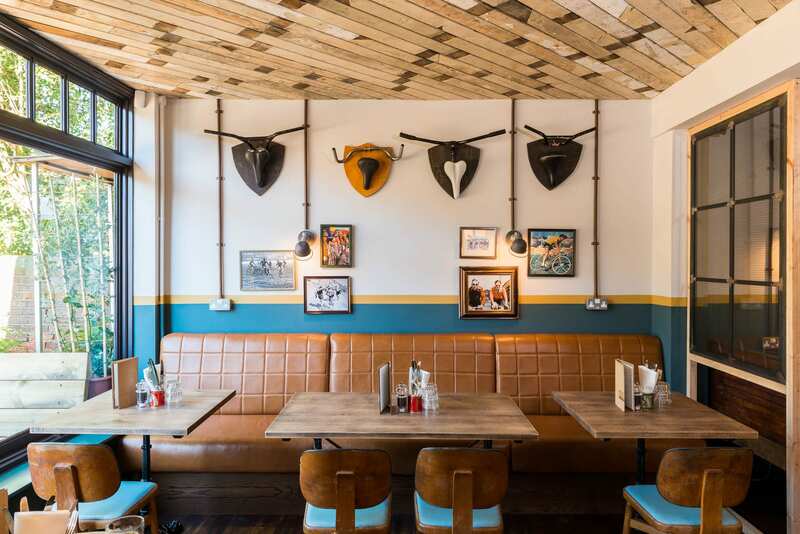 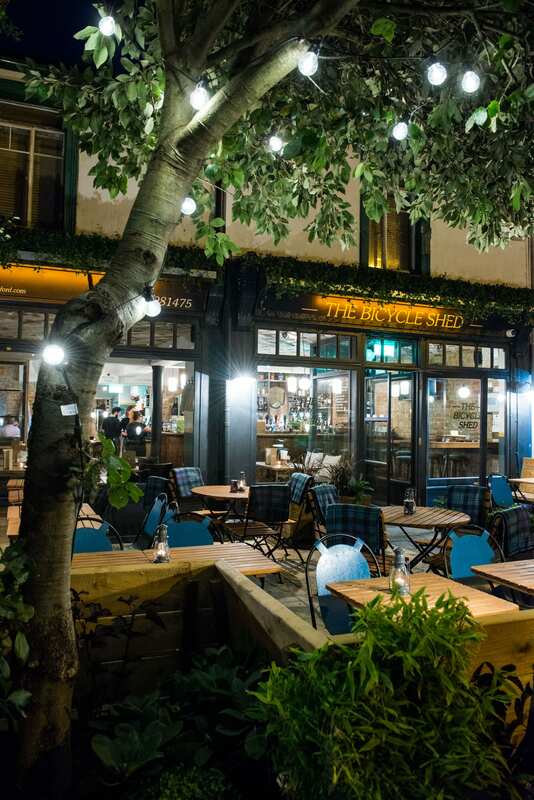 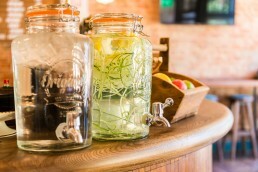 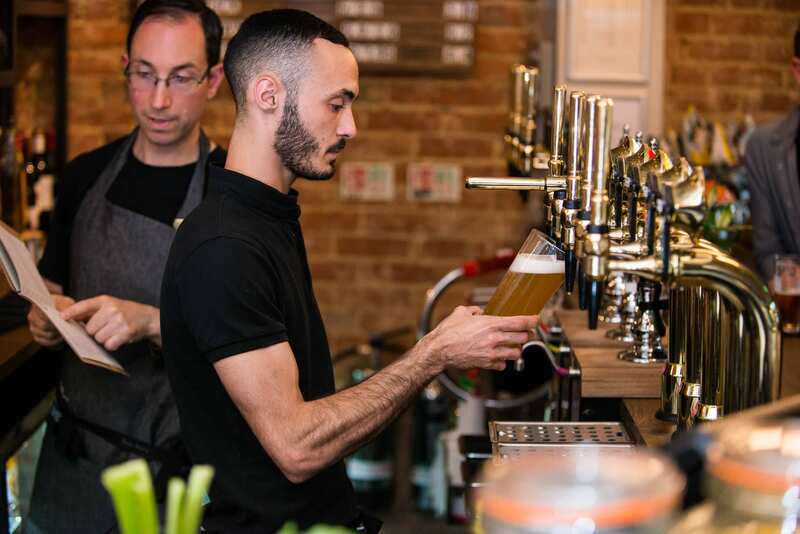 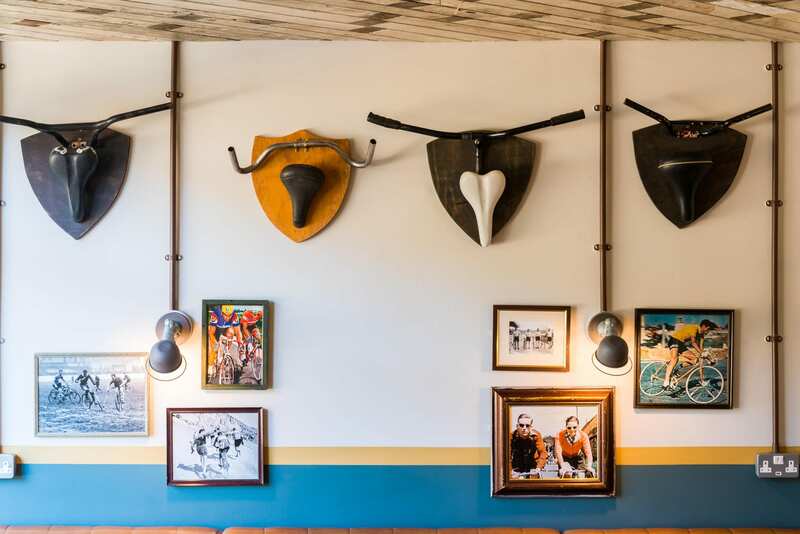 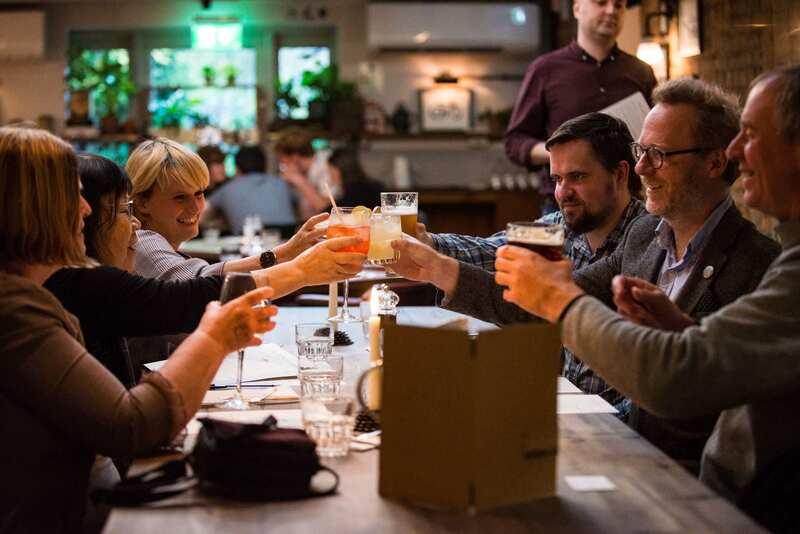 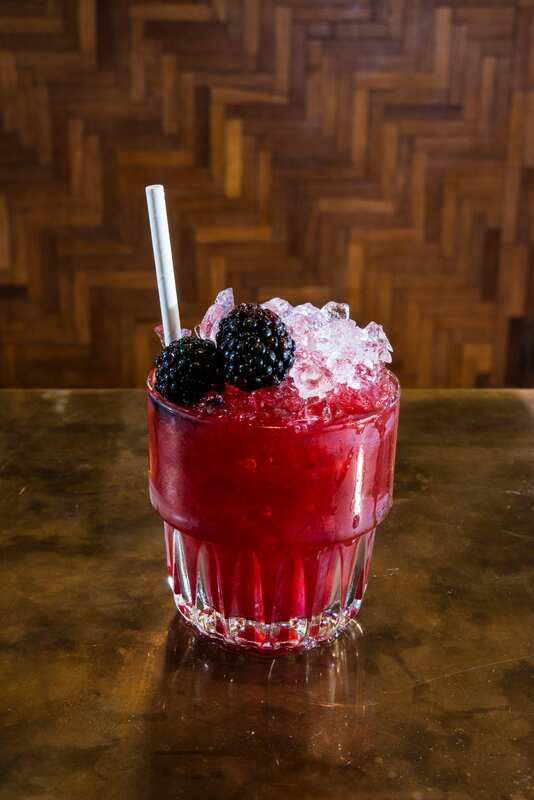 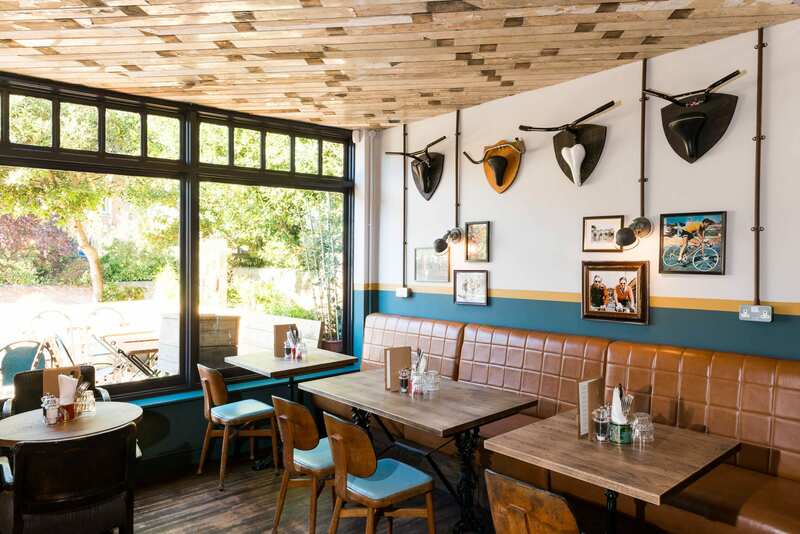 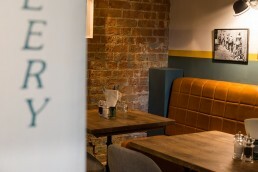 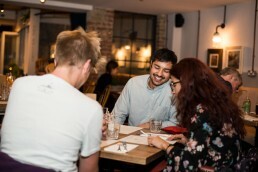 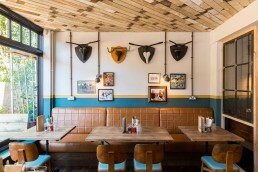 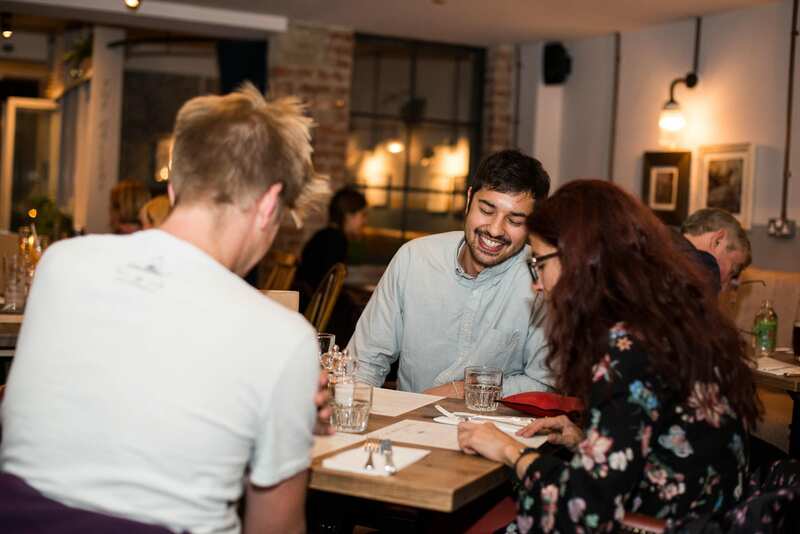 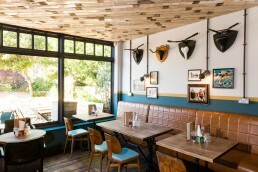 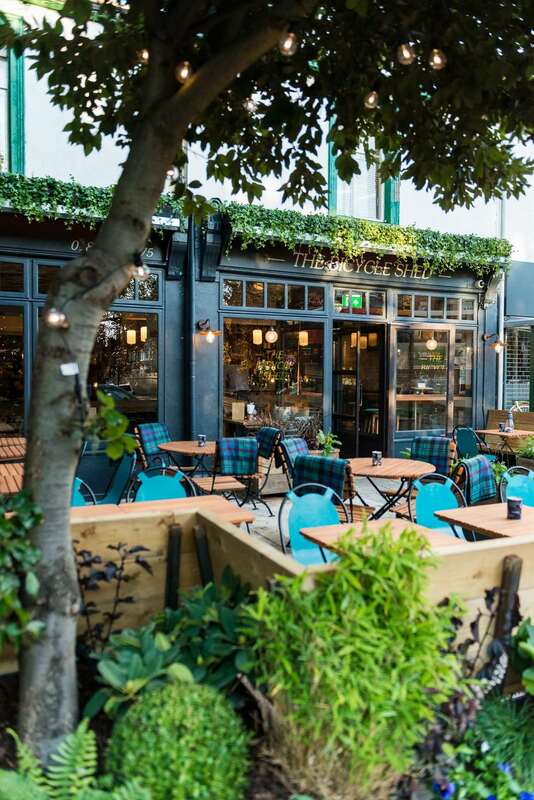 City Pub Co have transformed an old Indian restaurant into a beautiful pub in Oxford. 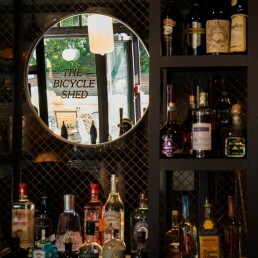 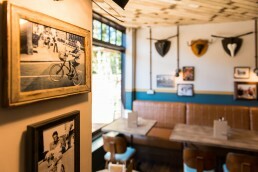 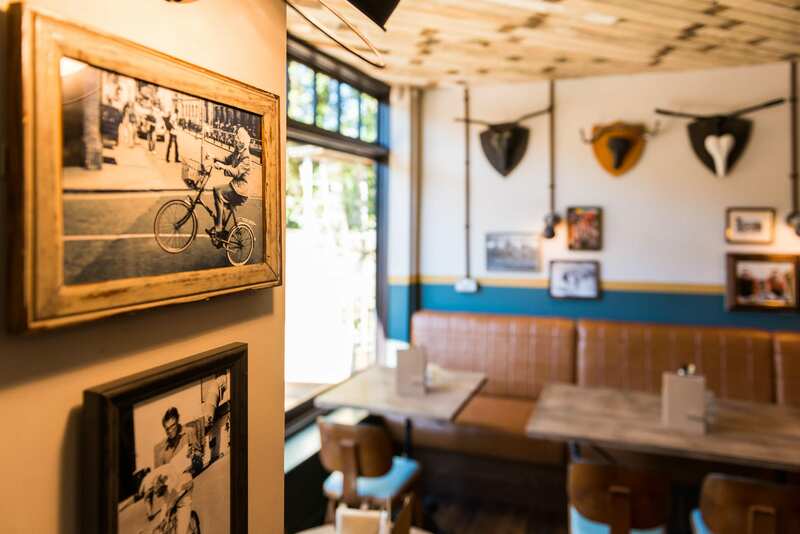 The Bicycle Shed has subtle (and not so subtle) bicycle theming throughout, stylish decor, and excellent food. They asked me along to photograph the new space, and to get some food photography as well as capturing guests enjoying themselves.